Also known as "Kaffi Vest," this little café is located right by Vesturbæjarlaug swimming pool. 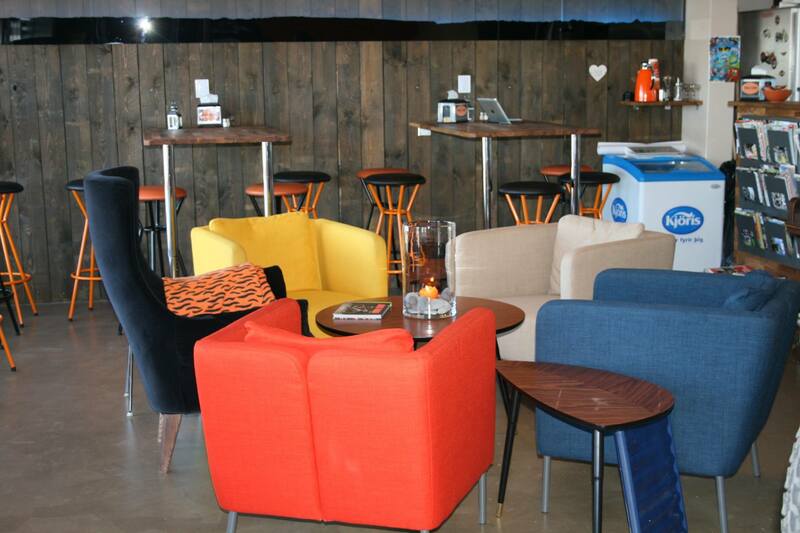 Here you can grab a coffee and pastries, as well as lunch, dinner, and drinks. It's open from morning to evening. 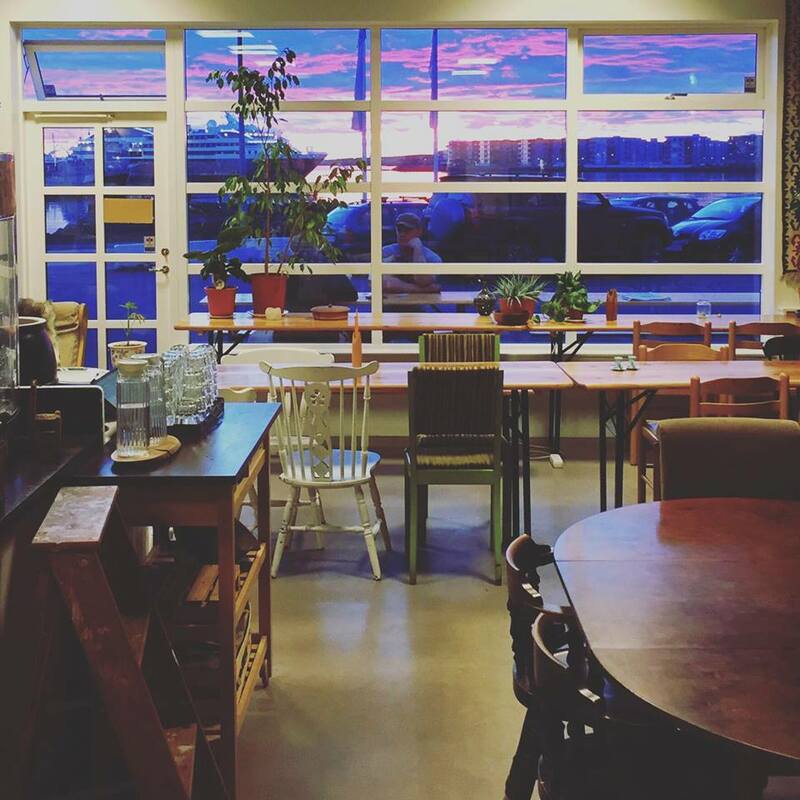 After taking a dip in the nearby Laugardalslaug swimming pool, a visit to Kaffi Lækur is ideal. Here they serve coffee, cakes, lunch, dinner and all sorts of drinks. 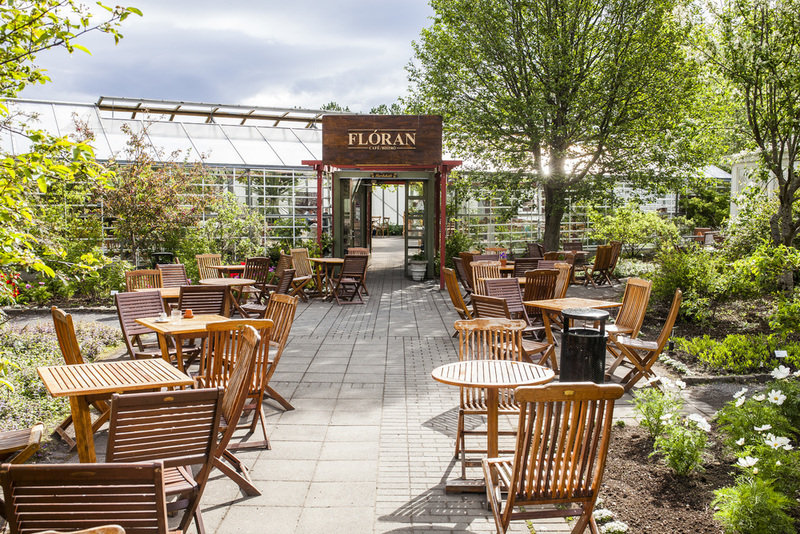 Tucked away in Laugardalur Valley, in the botanical garden to be precise, Flóra is greenhouse transformed into a café. Locals from all over the city frequent this spot, especially in summer. The name of this bistro means "The Garden Pavilion," which is precisely what it feels like. 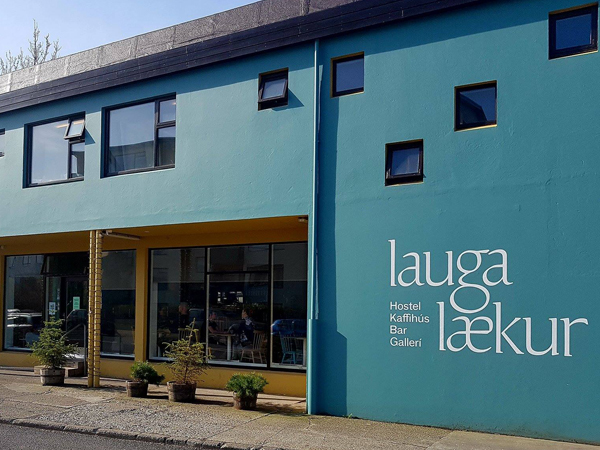 Located in Garðarsafn Museum, this cozy little café serves plat du jour and soup along with delicious cakes and coffee. On the weekend, their brunch is very popular among the locals, so make sure to book a table in advance. Bike Cave is a café/cycle repair shop. Here you can get some excellent food for a modest price. Their vegan burger is great, and so are the waffles with rhubarb jam and whipped cream. 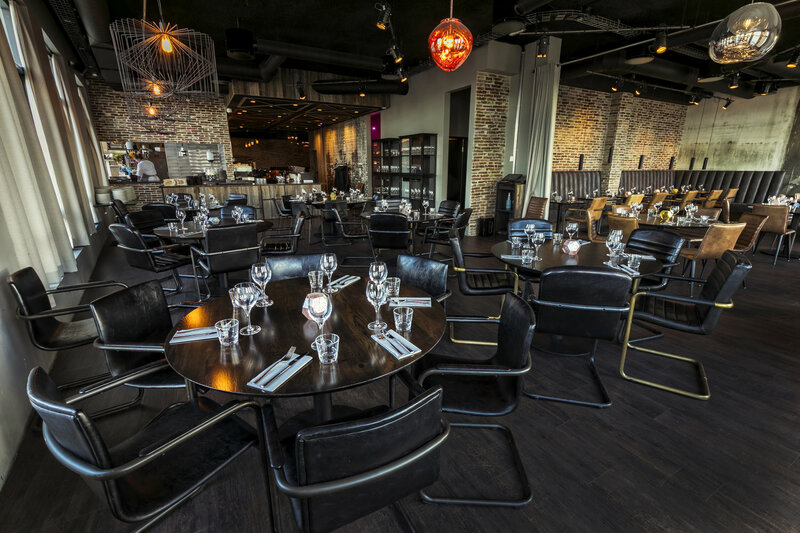 For a more upscale dining experience, visit the "Mathús" in Garðbær. 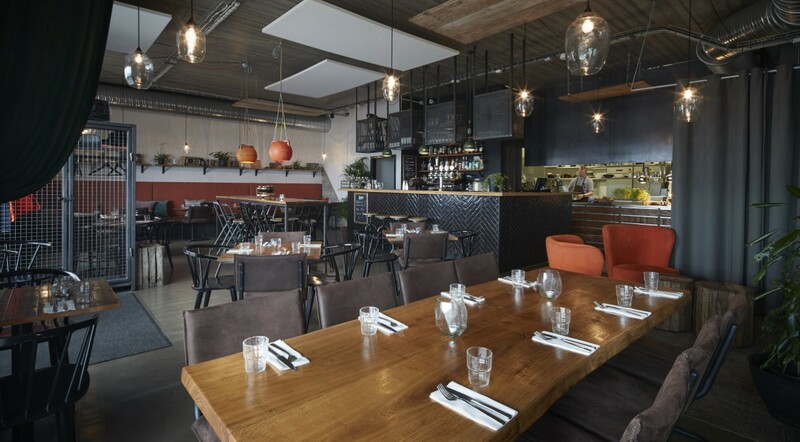 Casual, bistro-style food is served until 18.00. In the evening, the mood is a bit grander and more gourmet. On the weekend, brunch is served, and Sunday-nights are dedicated to "Mama's roast." 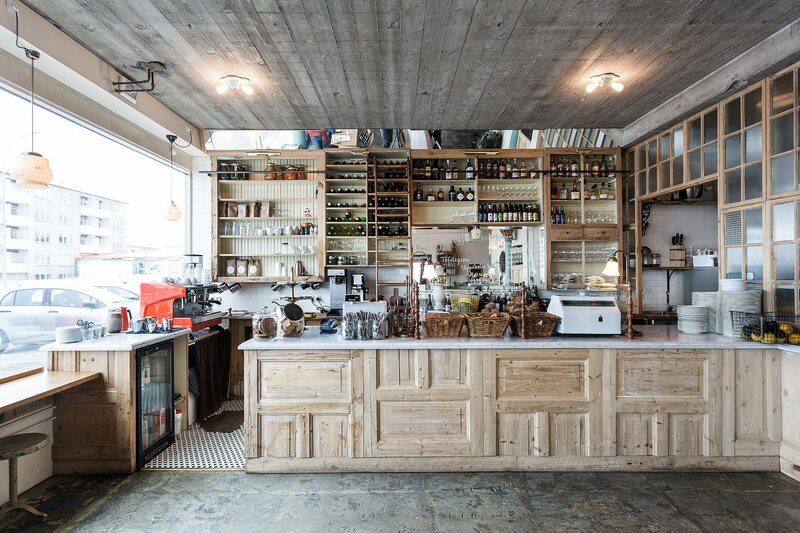 "Von" is a cozy restaurant in Hafnarfjörður which focuses on seasonal Icelandic ingredients. Neither expensive nor cheap, Von serves mouth-watering lunch and dinner. 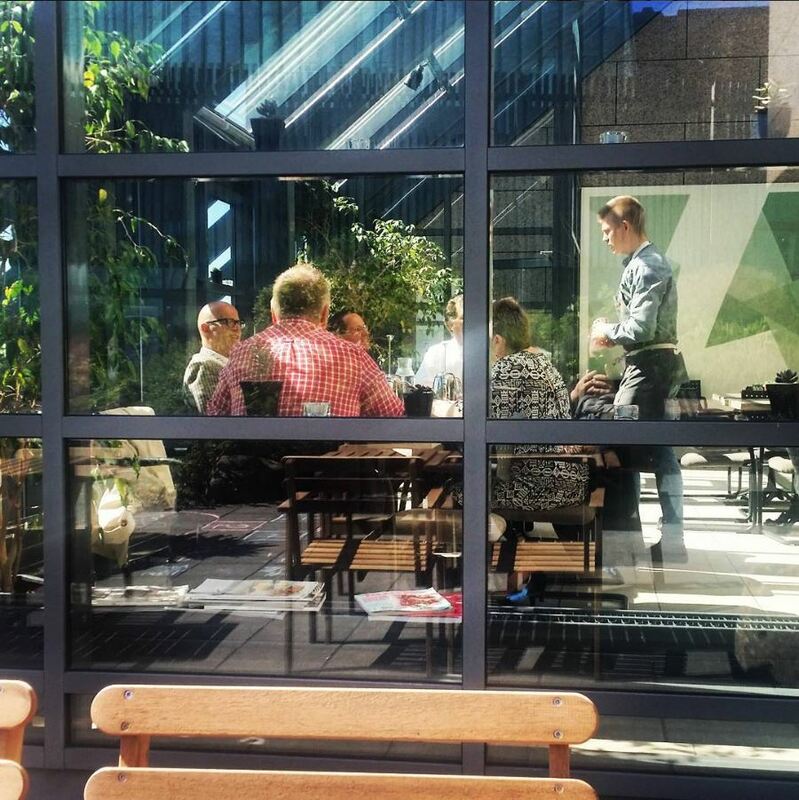 Located in the same building as Von, mentioned here above, Pallett is run by coffee-enthusiasts. We can promise you a delicious cup and some lovely small batch pastries on the side.